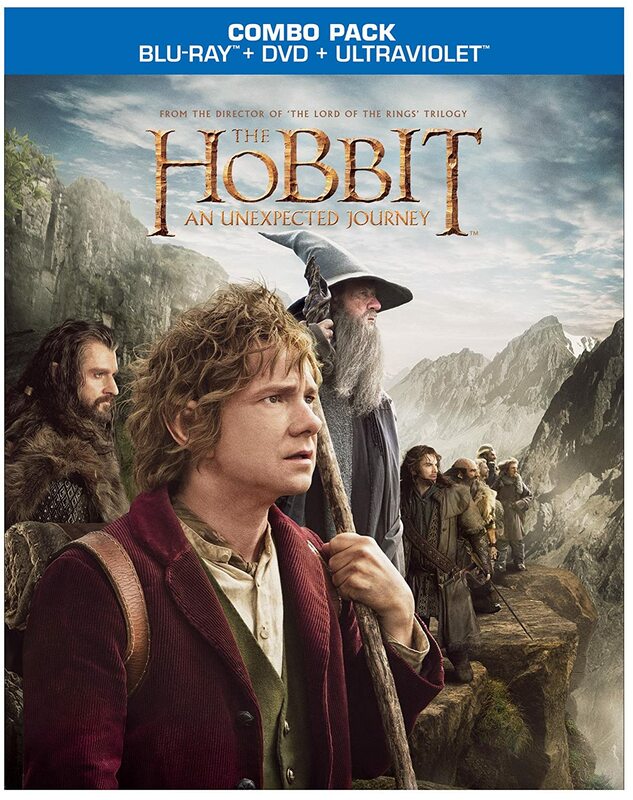 On March 19, just over one week from today, The Hobbit: An Unexpected Journey will be released on DVD and Blu-ray, in a variety of combo packs and special features. 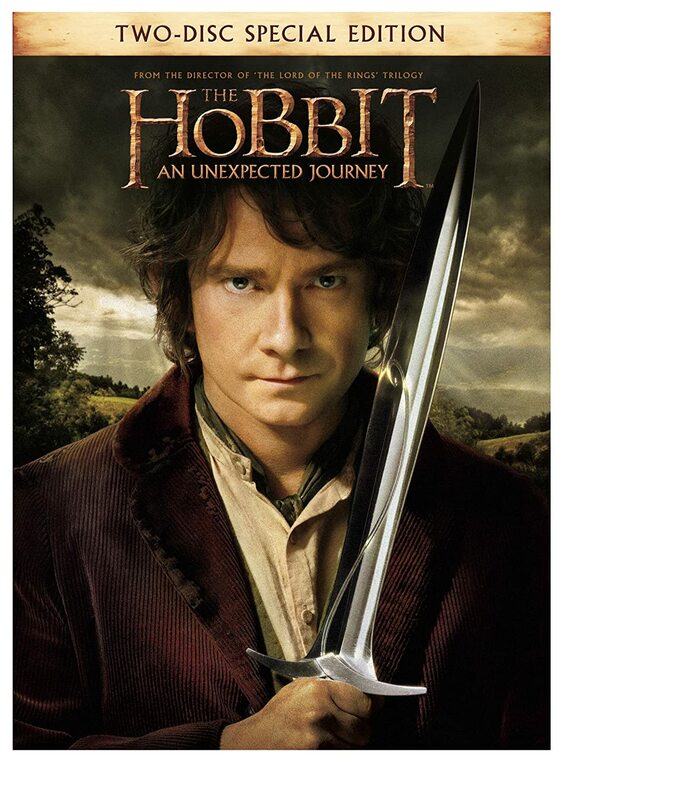 If you purchase it on Blu-ray, you will be able to attend a live world-wide event on March 24 at 3pm EDT/Noon Pacific. 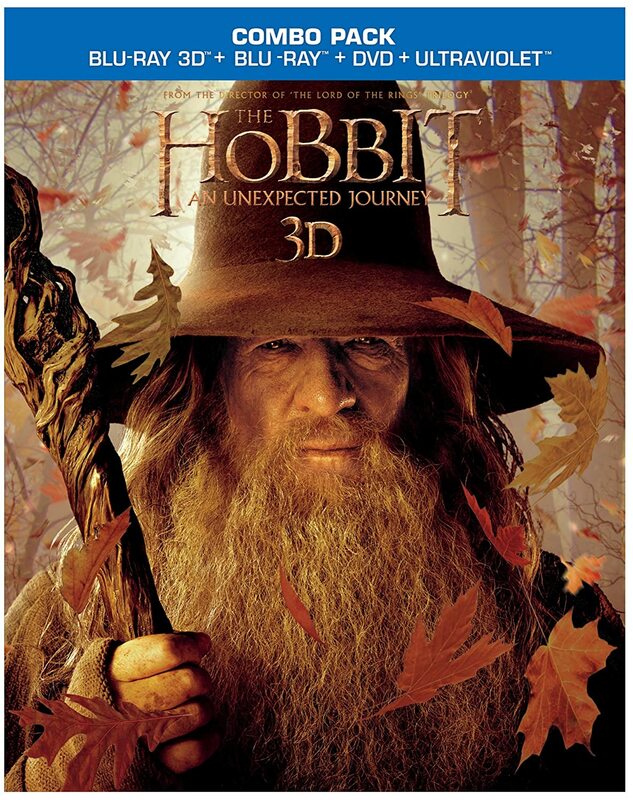 It will hosted by Peter Jackson in which the first preview of The Hobbit: The Desolation of Smaug will be revealed. The clip will probably last 10-20 minutes, but specific details are unknown. On March 25, the preview will be streamed across the web, and you can be sure you will find it on this site.